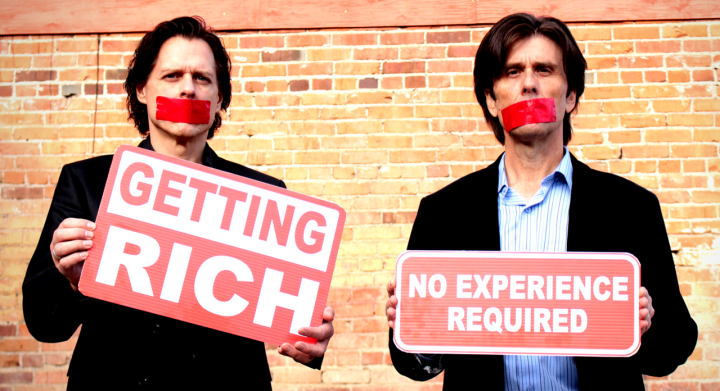 We are so excited to let you know that we just released an exciting new Film…GETTING RICH – No Experience Required. The film investigates an Internet money making venture as we continue our quest to discover the secret to Getting Rich and living the freedom lifestyle. Hi Friends, it’s Doug Howorko and George Tsougrianis with ZAGGTIME Lifestyle Design. It’s time for another edition of our Freedom Friday’s blog. 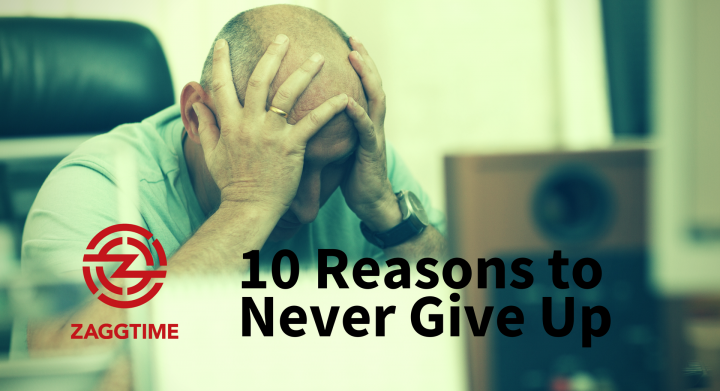 This week’s edition covers the topic of reasons to never give up, a subject near and dear to any successful person. Hi Friends its Doug Howorko and George Tsougrianis from ZAGGTIME Lifestyle Design. It’s time for another edition of our Freedom Friday’s blog. 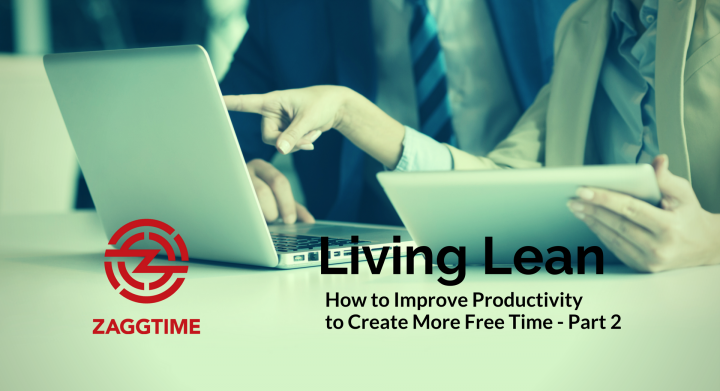 This week we share some insight on living lean. Hi Friends its Doug Howorko and George Tsougrianis from Zaggtime Lifestyle Design. It’s time for another edition of our Freedom Fridays blog. In this week’s edition we share some examples of how to improve productivity in the workplace and the benefits it can have on your mental health. Does Your Plan For Success Take 130 Hours? Hi Friends it’s George Tsougrianis from Zaggtime Lifestyle Design. Time for another nugget of wisdom in this week’s Wake up Wednesday. We’ve all heard the catch phrases about success taking alot of hard work and determination but what about the planning involved to get there? What’s your plan for success? Better still how much time are you devoting to it? Are you Zigging or Zagging? People are often Zigging around in circles in striving to live a better life but they are very busy, spinning their wheels going nowhere fast. They get stuck in the maze of life choices, dazed and confused –they don’t know what to do, they don’t know where to go, and they feel trapped in mediocrity living an unfulfilled life. This is what we refer to as being Stubborn, Sleepy and Stuck! You are here reading this because you want to build a foundation for your success. You likely have a mission, a purpose, a desire for a greater life – more success. You want your work and/or business results to improve as well as your work life balance and personal opportunities to be greater. You want abundance in all areas of your life, and you want to turn your dreams into reality. But you’re not sure to make it all happen. Getting Rich – What’s Holding You Back ? Have you ever wondered why you’ve had so many obstacles in your path to Getting Rich? Do you want to know the answer to what’s holding you back? Well wonder no more because we are about to reveal the #1 secret holding you back from fortune! This secret has helped me to unleash and breakthrough the obstacles that have stopped me from Getting Rich for the past 20 years! Hello friends in this week’s Wake Up Wednesday I share the 3 skills that have helped me move forward in my personal journey towards growth and fulfillment answering the ultimate question of What is Personal Growth? Have you ever had a life defining moment that changed everything? That puts life into perspective and focuses your attention in finding your passion. I have and here is my story. In April 2012 I made the decision to Wake Up and move from being Stubborn, Sleepy and Stuck to Becoming Wise, Wild & Free. 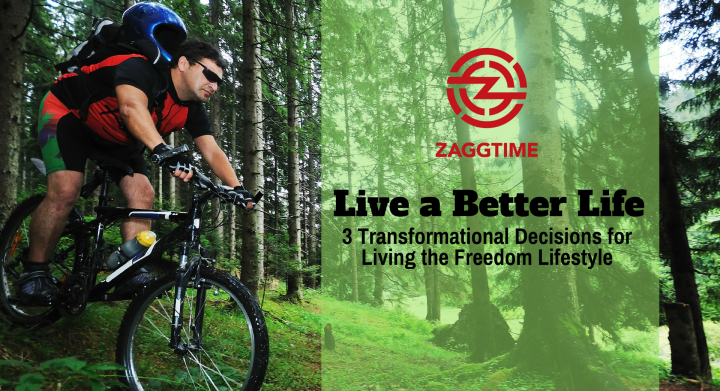 Zaggtime Lifestyle Design does not guarantee results for the products and services it endorses as individual results will vary and depend on how much effort you put in. 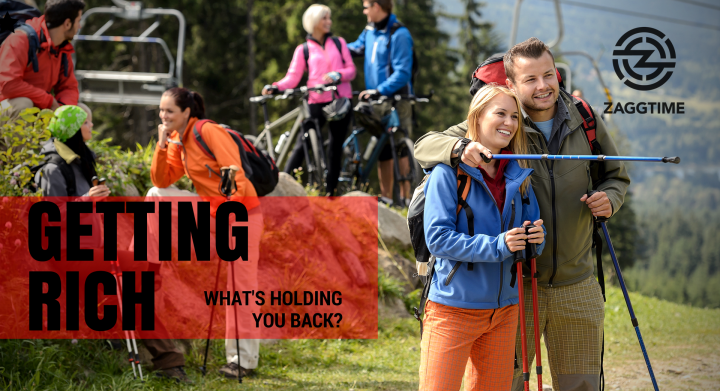 A Free copy of the eBook “Breaking the Chokehold” – An inspiring true story of cutting through personal barriers, attacking opportunities and living with passion! A Free copy of the workbook “Street Smarts for Entrepreneurs” – Your Personal Guide to Developing Key Skills for Winning in Business. A Free copy of “Becoming Wise – Wild & Free” (A helpful guide for new entrepreneurs). Our email Freedom Fridays newsletter that includes advice and tools you need to not only survive but THRIVE in life and business! 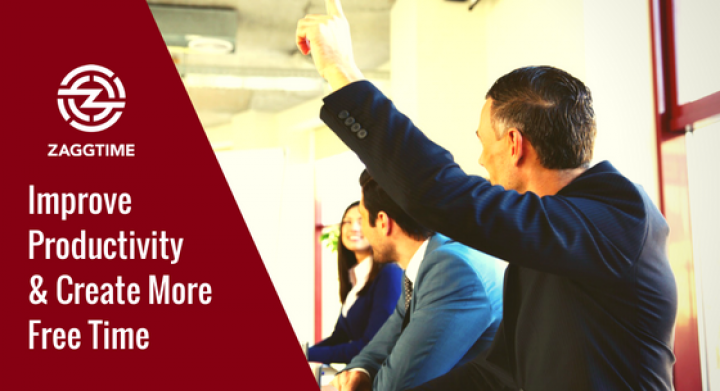 Free admission to one of our live webinars on (personal development, health and vitality, productivity in the office, and growing a business).